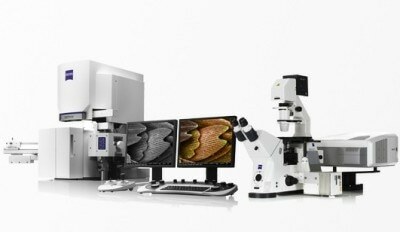 Correlative light electron microscopy or CLEM offers a multimodal image technique addressing diverse sample preparation requirements and a variety of specimen imaging methods needed across different specimens. Correlative light electron microscopy provides features of both fluorescent microscopy and electron microscopy and can be used for conducting fluorescent and electron microscopy imaging with ease; spotting cellular structures in whole cell images at higher resolutions, and even up to molecular dimensions. 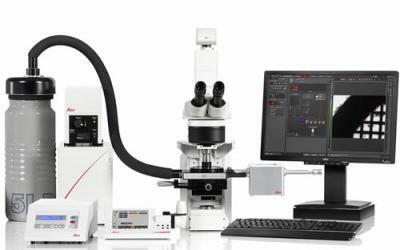 The products allow for fast navigation, simple workflow, increased throughput, optimum navigation tool integrated with transmission electron microscopy, with maximum sample protection conserving the sample quality. 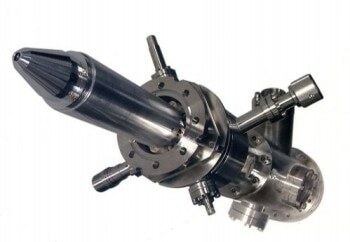 Correlative light electron microscopy is used for performing experiments on frozen or fresh samples. 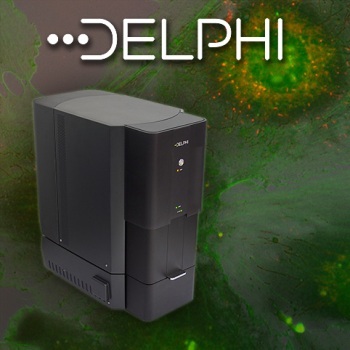 Once submitted, we will try and place you in contact with a suitable Correlative Light and Electron Microscopy (CLEM) supplier within 48 hours.